Steelers' Martavis Bryant Drawing Trade Calls; Patriots Interested? 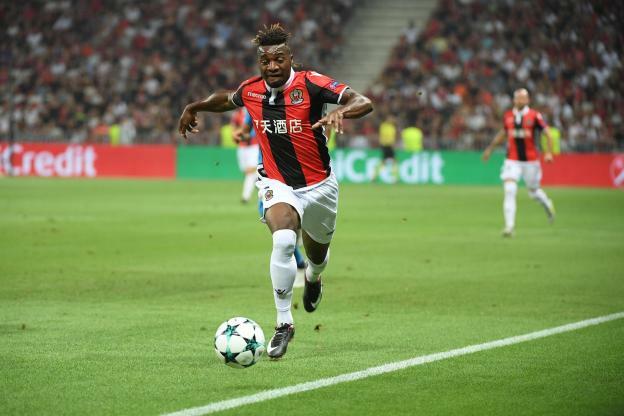 OGC Nice : Coup dur pour Saint-Maximin ! Will NFL suspend Fletcher Cox for this hit on 49ers' Joe Staley?